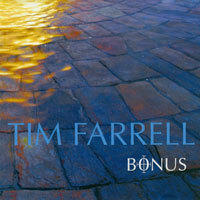 "Tim Farrell is a masterful guitarist who has a wonderful new CD." "Cascadia is really terrific. Beautiful, elegant compositions, great recording and playing ... a nice package"
"I'm so glad I got a copy of your new album Cascadia. It's gorgeous! Really melodic playing - recording sounds great! Fretless electric bass also a favorite of mine. I love this kind of playing. 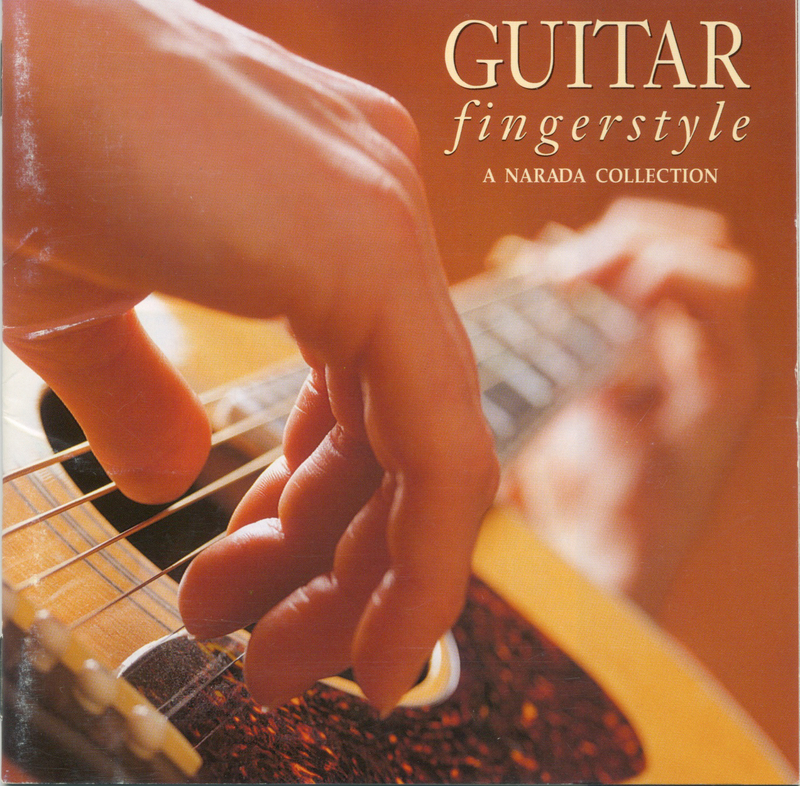 Anyway... point is - this fits in right there on my list of favorite guitar music." "I have been listening to Cascadia tonight. Its amazing! Your guitar playing is so fantastic, tasteful, beautiful,and unique. I love your choice of chord progressions. They are beautiful and flowing and well thought out. I love the entire album, and 'Internal Equinox' is so beautiful! I love every song on this album ... I think my favorite track on here is 'Kindred Spirits'. 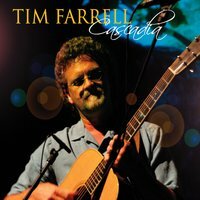 "Tim Farrell brings a melodic sensibility to his compositions that makes him stand apart from most of the fingerstyle crowd. 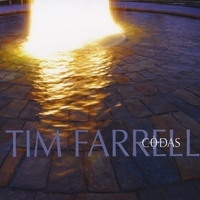 CODAS is Tim Farrell's best album yet." 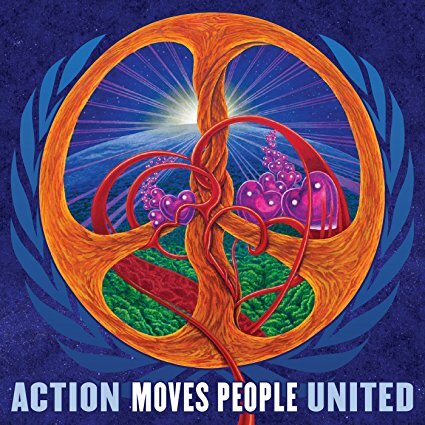 "Such an appealing collection of tunes on a great guitar for a noble cause. Conceptually, there is a lot of growth evident on this CD - like concentric growth rings of a tree." 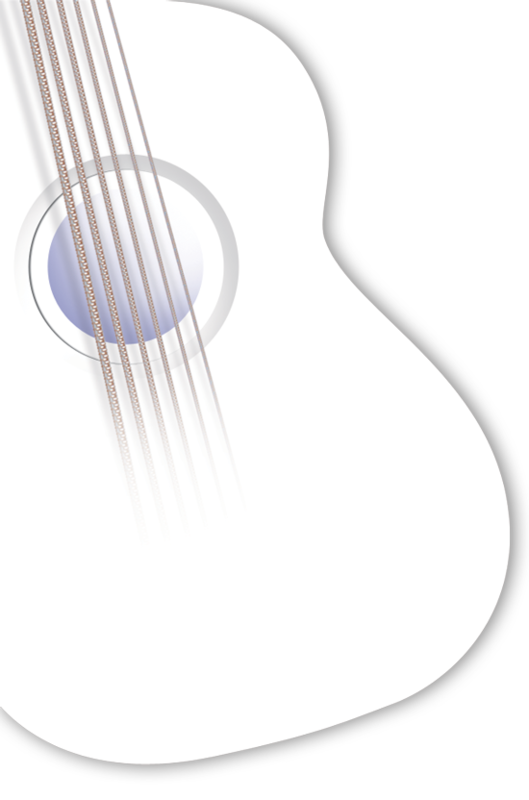 Stephen Rekas, Guitar Sessions Editor, Mel Bay Publications, Inc.
"Fingerstyle guitar has been flourishing and few have mastered its intricacies, delicate melodies and meticulous moods like Tim Farrell." 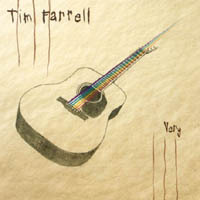 "Tim Farrell plays a very relaxed style six string acoustic guitar and his melodies lay on the ear easily. Farrell doesn't play fast or loud in order to impress the listener with his dexterity; he just lets the tunes speak for themselves. A celebratory and ebullient spirit is present yet overall, if you just want to relax with a good hearted, gentle vibe, this fits." 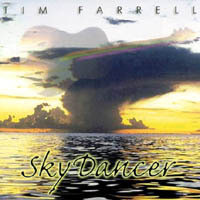 Tim Farrell's intricate techniques are heard to full effect on "SkyDancer". 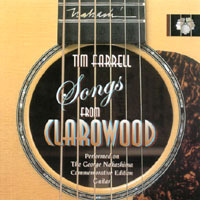 Farrell stands apart from the numerous acoustic guitar slingers out there. The title track and "Joyride To Tranquility" resonate with soaring, memorable melody lines that go beyond technique. 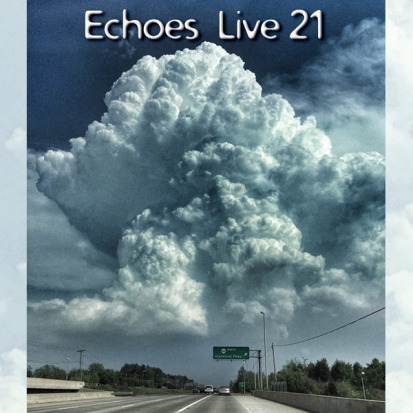 "SkyDancer" signals the arrival of a guitarist to be heard." 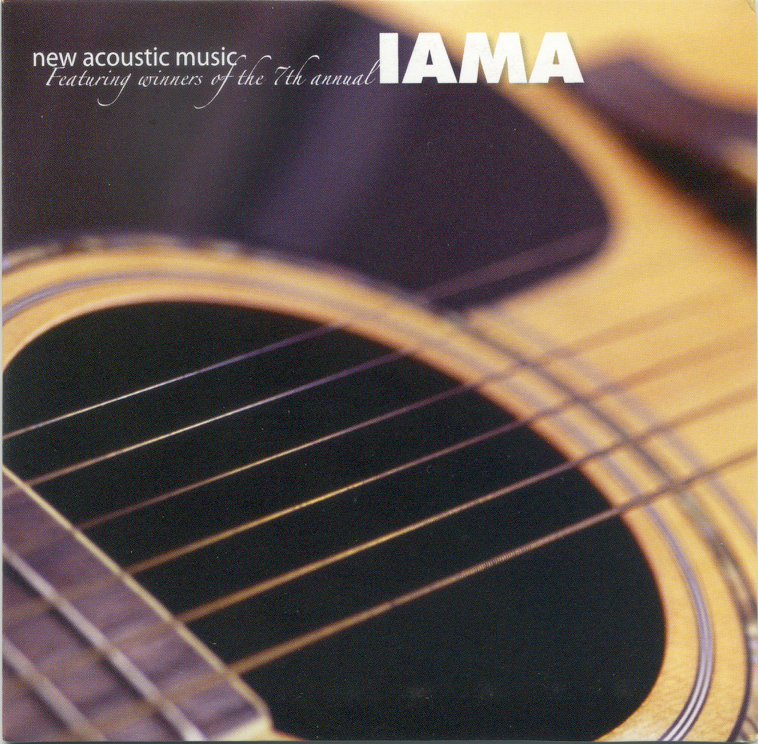 "Fingerstyle guitarist Tim Farrell manages to coax melodies out of his instrument in a seemingly effortless manner. Cleanly picked notes hang in the air just long enough to catch in the memory and invite the voice to start humming along. The title cut, "Joyride To Tranquility" and "On A Winter's Night" are wonderful and they make you wish they were a little longer. "So Long ... And Thanks For All The Fish" has a sort of whimsical humor." 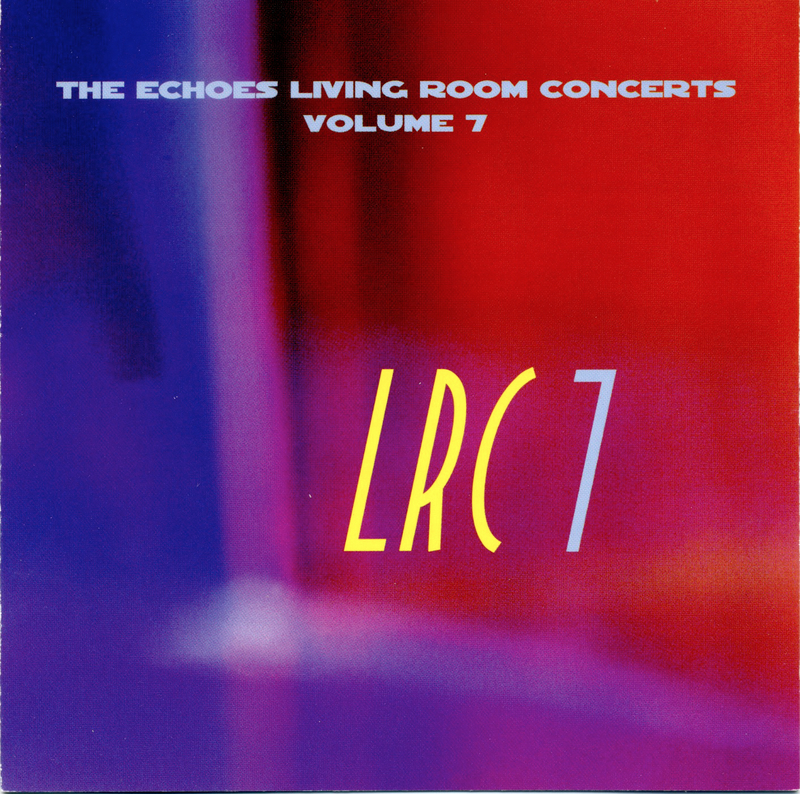 "One of the quietly enchanting albums of 1995 was "Very" by Tim Farrell. On tracks like 'ReefDance' Farrell creates languid, almost Hawaiian style reflections that are captivating." "'A Cup Of Joe To Go' is a Sleepy Hollow hit"
"Superb folky New Age guitar and a couple of nice vocals." "I always thought that Leo Kottke had done the definitive version of Little Martha, but you've got him beat hands down!" 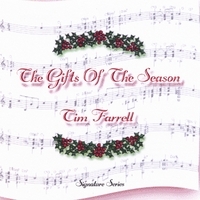 "Elegant steel-string instrumentals featuring a luscious tone from his Santa Cruz Model D."
"I was listening to 'The Gifts of The Season' and I had to tell you that 'Across The Northlands' is a really beautiful song. Thank you for writing such a beautiful song." "Your music has added so much joy to our holiday season, Thank You." "I love your arrangement of 'O Little Town of Bethlehem'!"